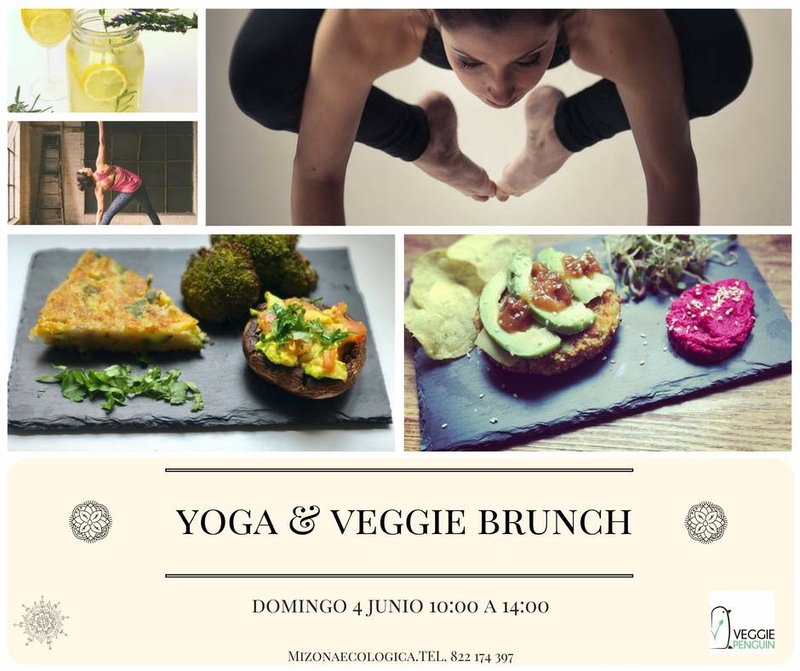 Get healthy this Sunday with a two hour intensive yoga session followed by a fresh organic veggie brunch to cleanse your soul, awaken your spirit and nourish your body. The event is taking place in La Laguna on June 4th from 10am until 2pm and costs 45 Euros per person. This includes a two hour yoga class for all levels with pranayamas (breathing), dynamic session of asanas (postures) and a long savasana (deep relaxation.) Following this there wil be a veggie brinch free of sugar, gluten and animal products which will renew and energise. The perfect combination to feed our senses.